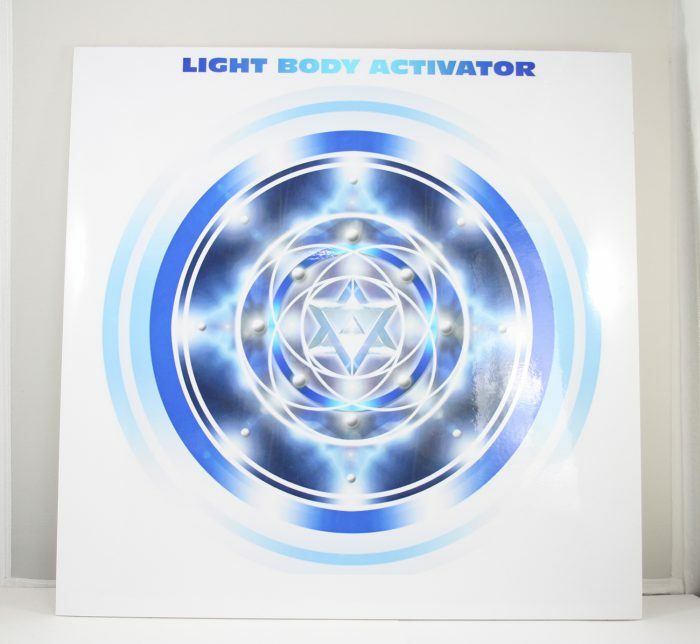 Home / Manifest / Manifestation Accessories / The ( Original ) Light Body Activator Quantum Plate! 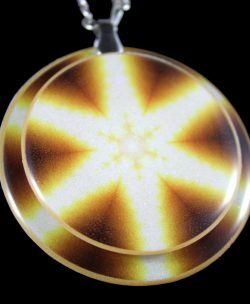 The Light Body Activator Plate helps clean your thoughts, emotions and mind on the subconscious level, so your manifestations are crystal clear and filled with your divine soul power! 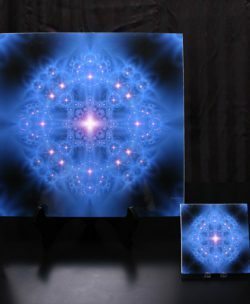 This is a true masterpiece of 100% pure divine holographic mathematical sacred geometry! 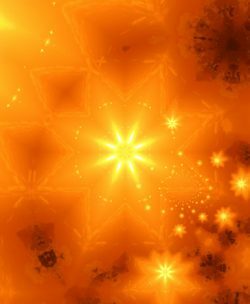 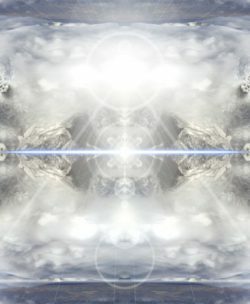 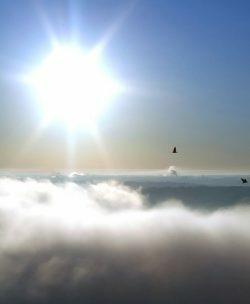 ~ As a living transmitter / vortex of pure holy spirit life force… This immaculate creation deeply assists in purifying your intent, cleaning your thoughts, emotions and mind, on the subconscious level, so your imagination, & manifestations are crystal clear, and filled with your divine soul power!